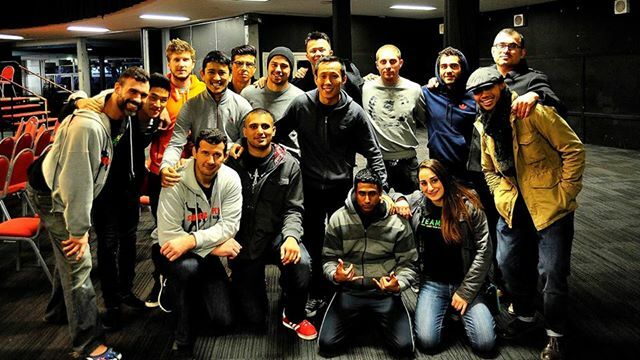 SPMA student Shaher Khan competed in the first Australian Brazilian Jiu Jitsu Grand Prix. 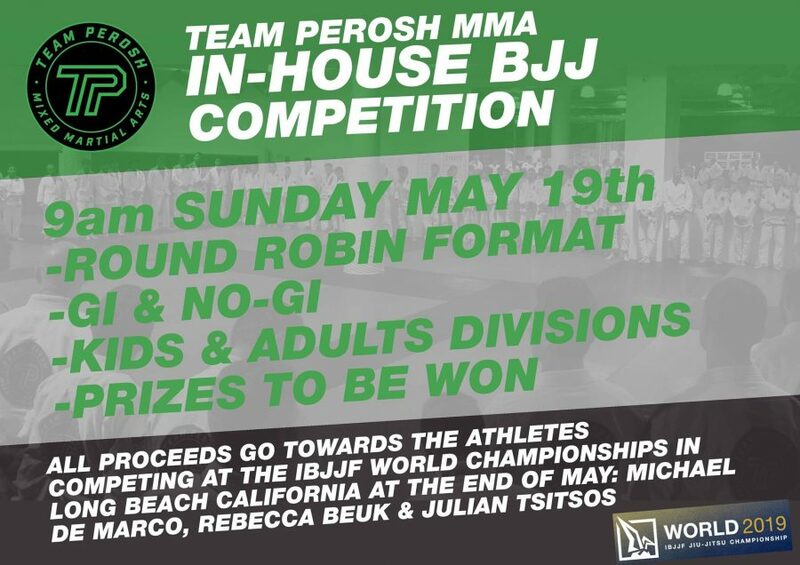 It was held in Sydney on Sunday 20th July and had 8 of Australia’s best BJJ Cruiserweights (under 91kg) compete for a $2000.00 first prize. Shaher won his first match 6 – 0 and then lost a very close semi final match to a black belt 4 – 2. Official videos will be up on YouTube soon. SPMA won an impressive 14 gold, 10 silver and 17 bronze medals at the Events BJJ Sydney Cup held at Ryde Aquatic Centre on Sunday 13th July. Stand outs include Frances Bavaro who won 4 gold medals and Nico Vu who won 2 gold medals. 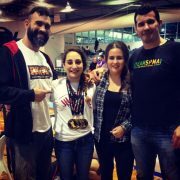 Frances won her weight and open divisions in gi and nogi and Nico won his weight division in gi and nogi. You can see the full results here and photos here. 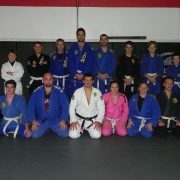 It’s grading time and all the students at my affiliate BJJ and MMA gyms in Sydney, Mackay and Rockhamptom smashed it. 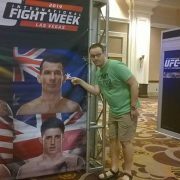 The Griffith grading will be in August. 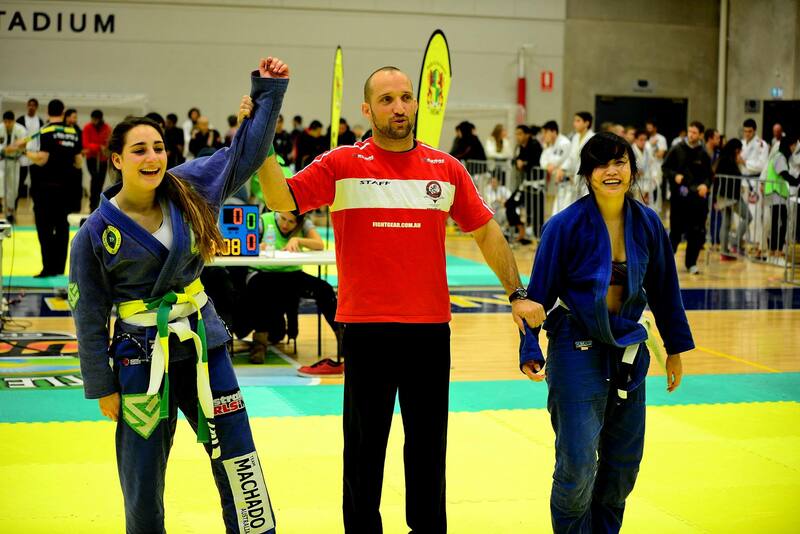 The Sydney BJJ gyms are Macquarie University, Elite Martial Arts and Martial Arts research Academy. 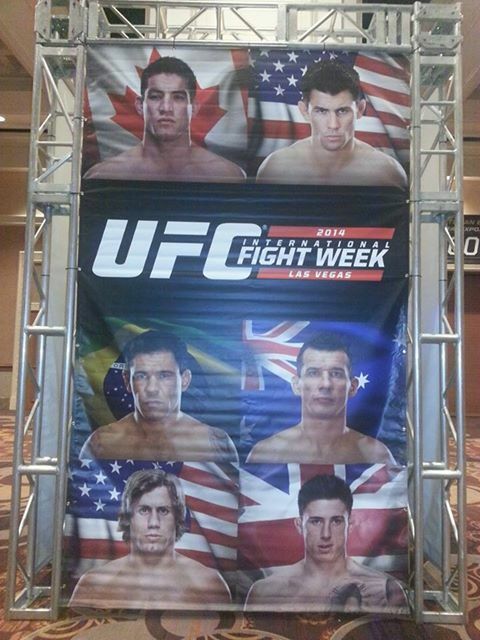 In Mackay is Mackay MMA and in Rockhampton is Rhino MMA. Check out all the photos below of the affiliate BJJ and MMA gyms. SPMA put in a team in the NSW BJJ State Championships held in Sydney on 28th-29th June. SPMA have 3 state BJJ champions. SPMA won 3 gold, 5 silver and 2 bronze medals. Stand out was Frances Bavaro winning gold in her weight and open divisions. You can see all the results and photos on our SPMA Concord Facebook page and SPMA Moorebank Facebook page. 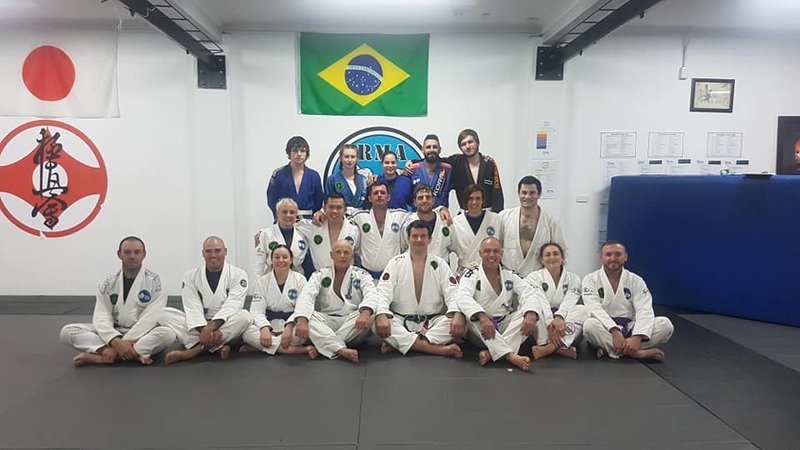 Jean Jacques Machado held a BJJ seminar at the SPMA Concord gym in Sydney on 27th June for 25 students. 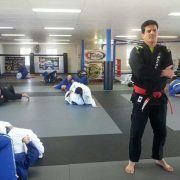 Jean Jacques Machado is a 7th degree Red and Black Belt in BJJ and is the brother of my coach Carlos Machado. 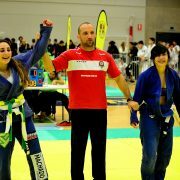 Jean Jacques Machado is a former World BJJ champion in gi and no gi. 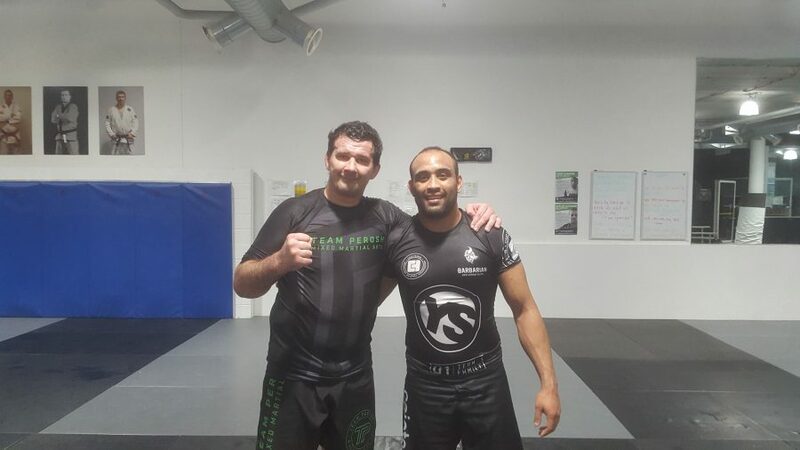 He is now a coach and has his own BJJ gyms in California. 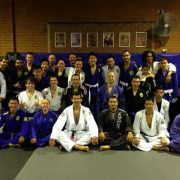 Over 160 students graded in BJJ, Muay Thai Kickboxing and Kids BJJ at both of my Sydney gyms in Concord and Moorebank. The gradings were from 23rd June to 26th June. You can check out all the results and photos on our SPMA Concord Facebook page and SPMA Moorebank Facebook page. The next gradings are in 3 months’ time in September. SPMA students Gokhan Oskose won by decision and Kelly Lawson lost by decision at the MMA Wimp to Warrior finale held in Sydney on 21st June. 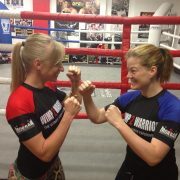 Both students had a great fight camp and performed on the day. My stwo students came from different backgrounds. Gokhan has been my student for 4 years and Kelly only 3 months. They have both now graduated to the status of Warrior! 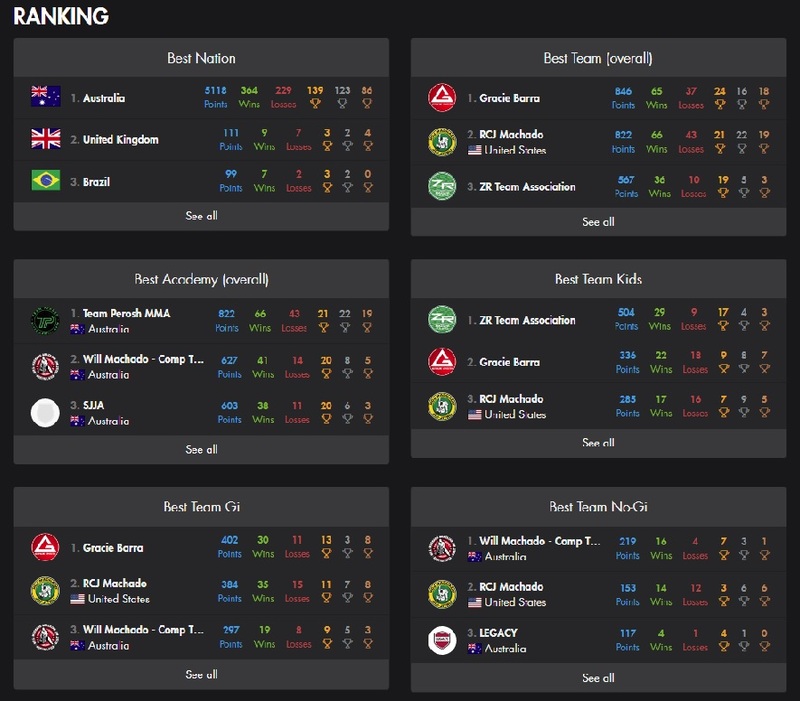 SPMA had 6 students go to the World BJJ Championships in Long Beach, California from 29th May to 1st June. In the brown belt division Shaher Khan won his first two matches and lost the quarter final by points. 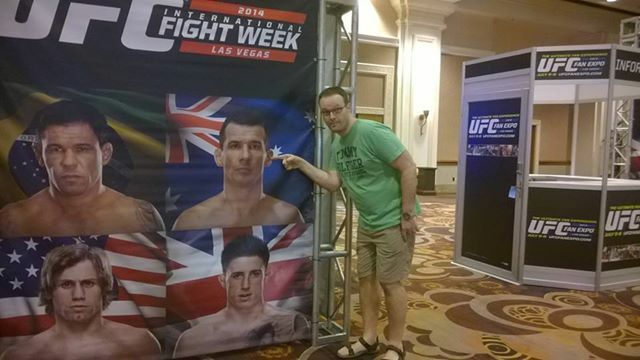 In the purple belt division Wade Huang, Andrew Husmann and Billy Sam lost their first matches. 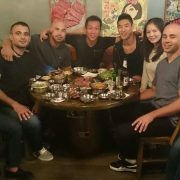 And in the blue belt division Steve Rudic and Philip Kim won their first match and then lost their second match.